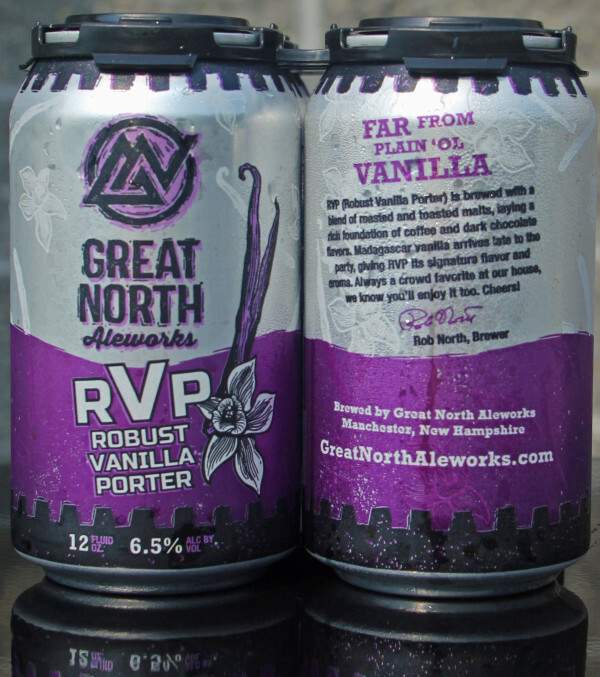 This porter has caused great debate in our circle of friends – several claim Rob brews it just for them (you know who you are). Of all the beers we’ve homebrewed over the years, this is THE beer that our friends demand when they come over for a visit. But Rob has to admit, he brews it for everyone! 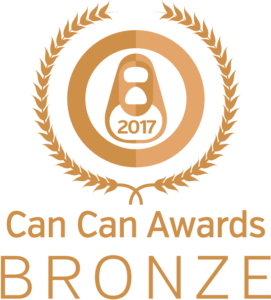 RVP received a Bronze Award at the 2017 Can Can Awards in the Herb and Spice Beer category. 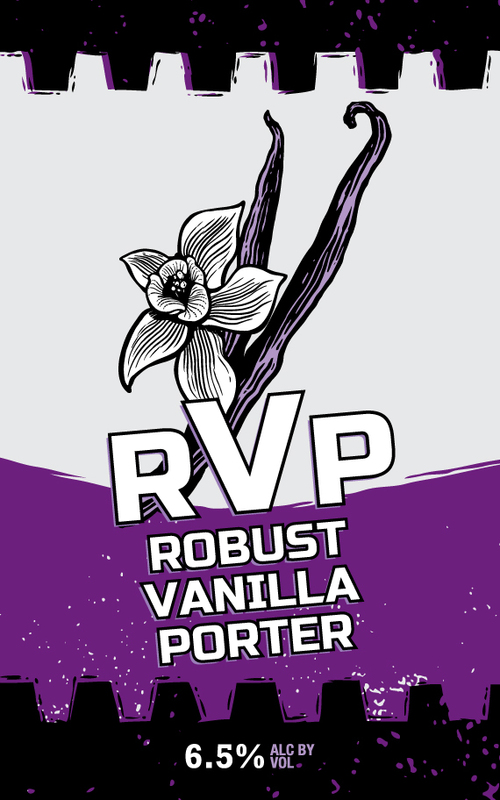 Fantastic on its own for dessert, but for a real treat try RVP paired alongside chocolate cake, creme brulee, or cannoli. Beer for dessert? We think yes!! !